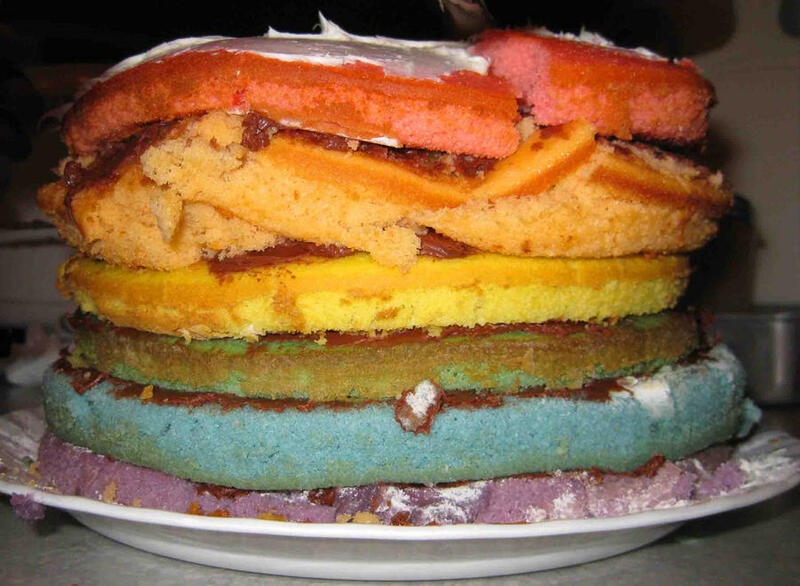 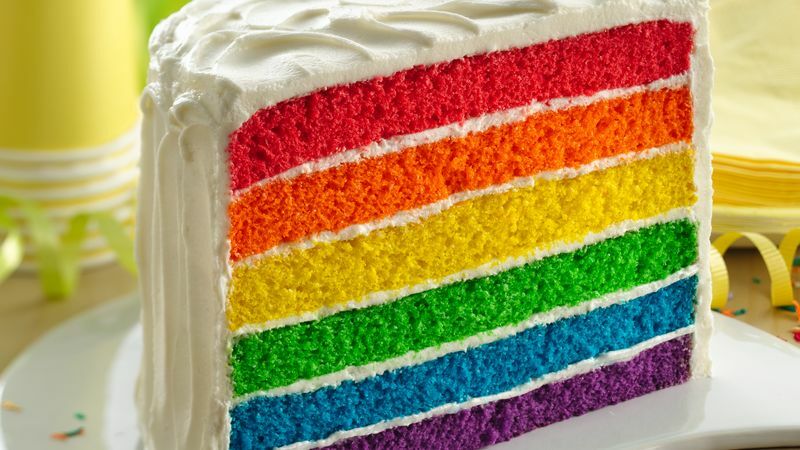 Trying to make a rainbow layer cake almost always ends in a massive fail, so why do people keep trying to achieve the impossible? 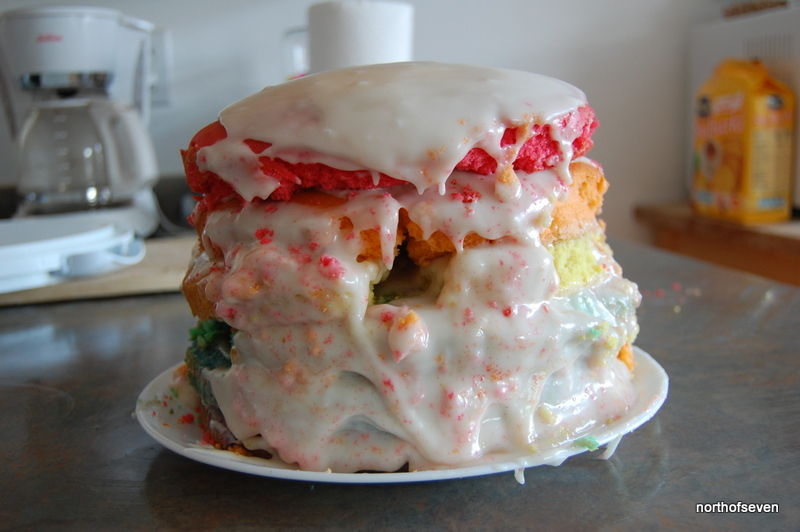 Here's the worst of the worst and they're hilarious. 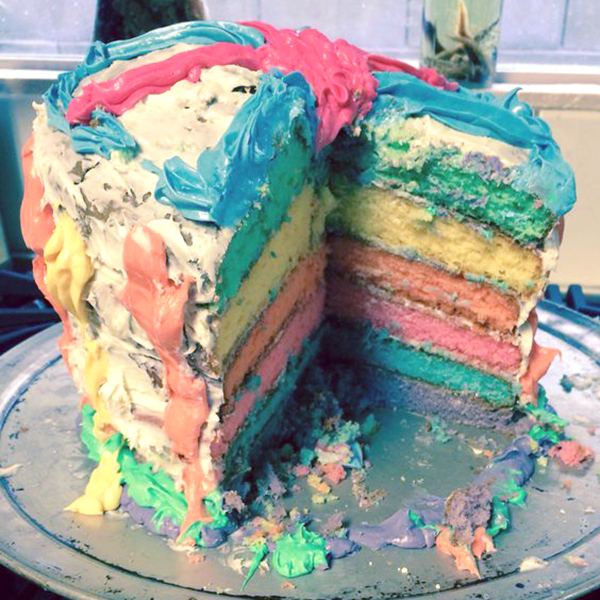 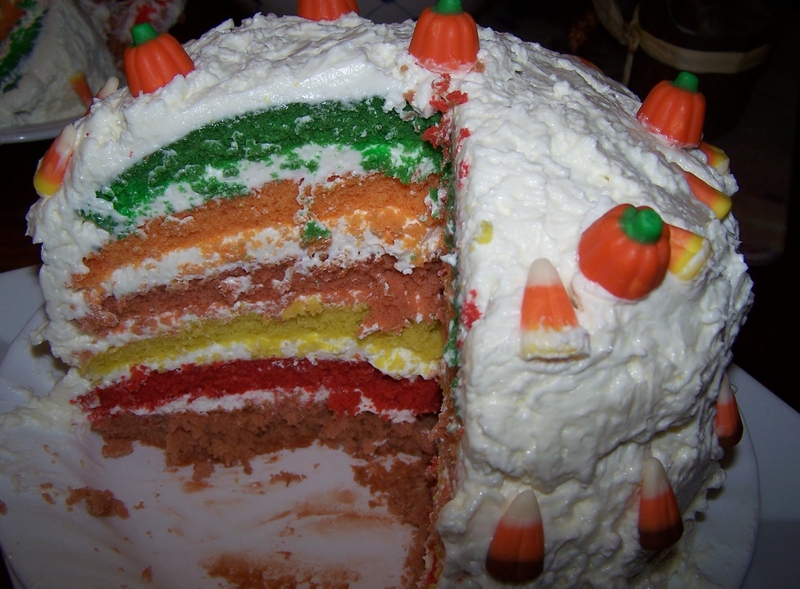 We can tell from these fails that the rainbow cake craze needs to end because NOBODY is getting it right!